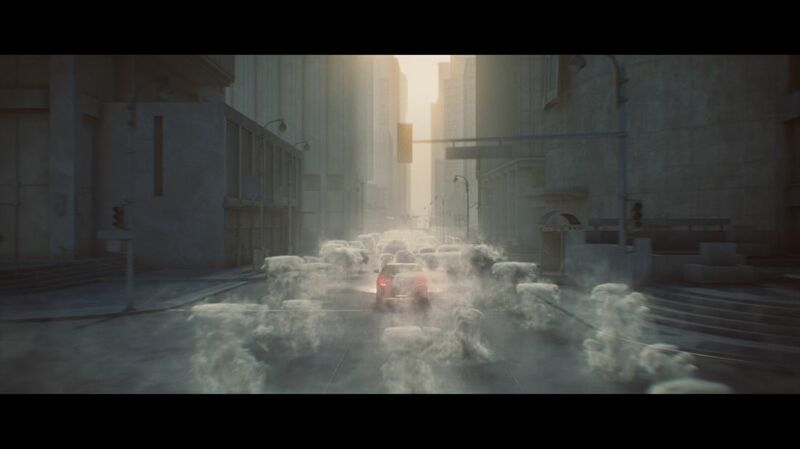 Created at Carbon VFX. 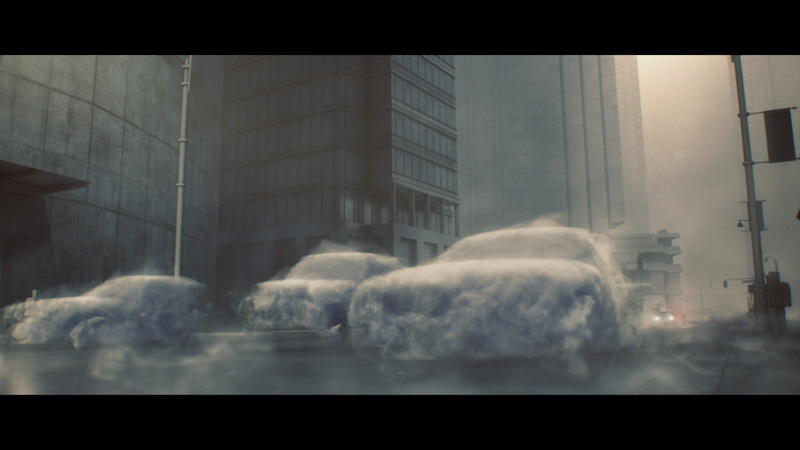 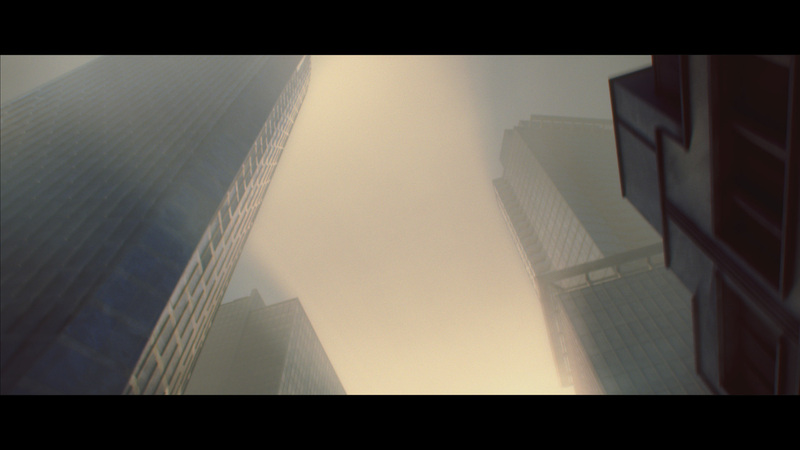 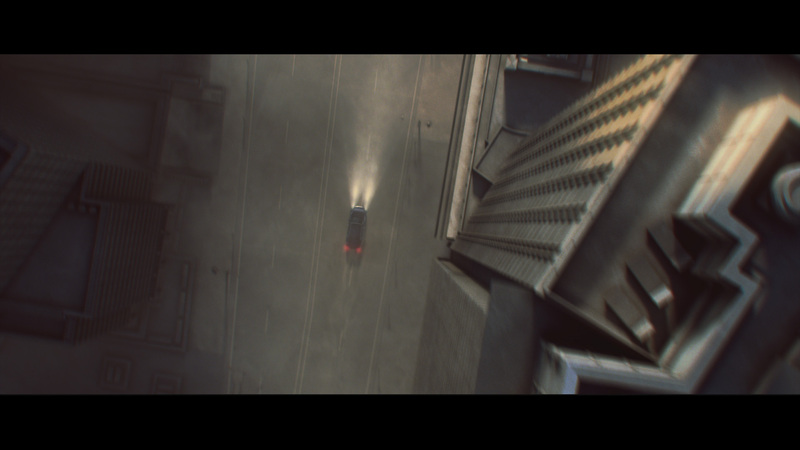 My role was lighting and texturing focusing primarily on the opening sequence through the city streets. I helped develop a shader and lighting setup to match the director's stylized vision of a polluted city.